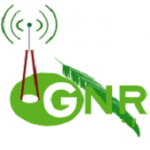 GNR group seeks to become a leader in networking research, innovation and creative solutions through fostering an atmosphere of intellectual inspiration and partnership for the prosperity of CSEDU. Here you can find the Rules and Regulations of the research group. 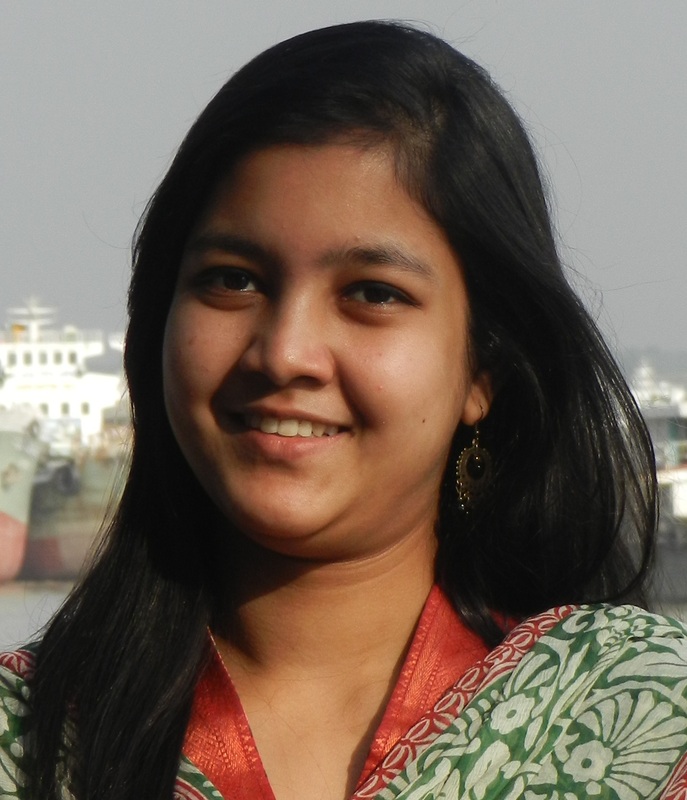 Selina Sharmin (2013 - Present) Send Email Short Biography: Selina Sharmin received her BS and MS from the Department of Computer Science and Engineering, University of Dhaka, Bangladesh in 2008 and 2010, respectively. She is now on leave from her lecturer position of the Department of Computer Science and Engineering, Jagannath University, Dhaka. She is now doing her PhD research study in Green Networking Research Group, Department of Computer Science and Engineering, University of Dhaka. Her research interest include area coverage, medium access control and energy-optimization in Directional Sensor Networks. She is a student member of IEEE. Fernaz Narin Nur (2013 - Present) Send Email Short Biography: Fernaz Narin Nur received her BS from the Department of Computer Science and Engineering, Jahangirnagar University, Bangladesh in 2008 and MS from Institute of Information Technology, University of Dhaka, Bangladesh in 2010. She is now a PhD student in the Department of CSE, University of Dhaka. Her research interests include medium access control, neighbor discovery, sensing coverage and energy-efficiency issues of Directional Wireless Sensor Networks. She is a student member of IEEE. 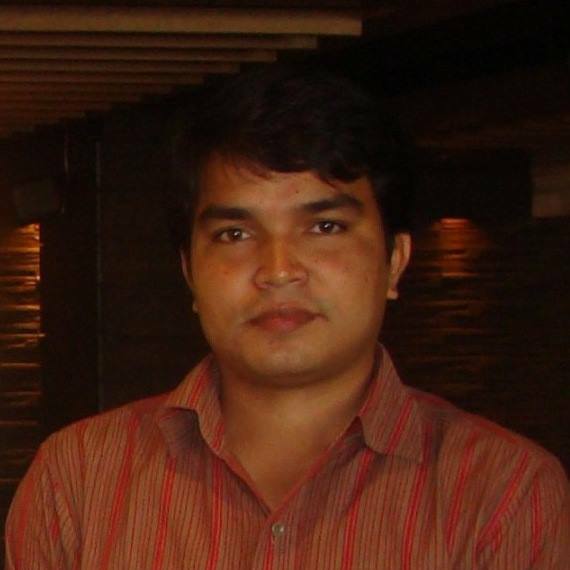 Sajeeb Saha (2015 - Present) Send Email Short Biography: Sajib Saha received his BS & MS degrees from the Department of Computer Science and Engineering, University of Dhaka, Bangladesh in 2008 and 2010, respectively. 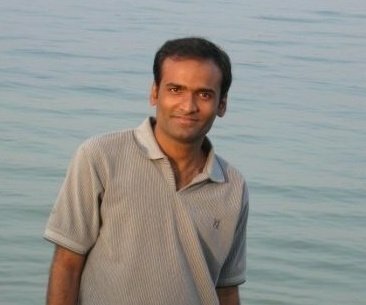 He is now a PhD student of the same department and on leave from his position of Assistant Professor from the department of Computer Science and Engineering, Jagannath University. His research interests include code offloading, code partitioning and energy-optimization issues in Mobile Cloud Computing. He is a student member of IEEE. Md. 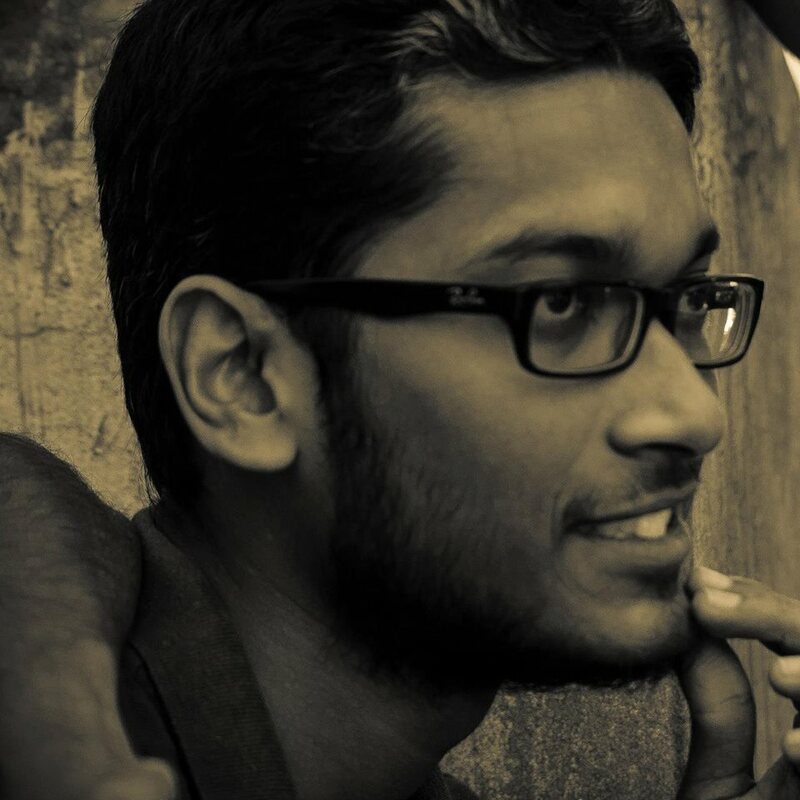 Ahsan Habib (2015 - Present) Send Email Short Biography: Md. 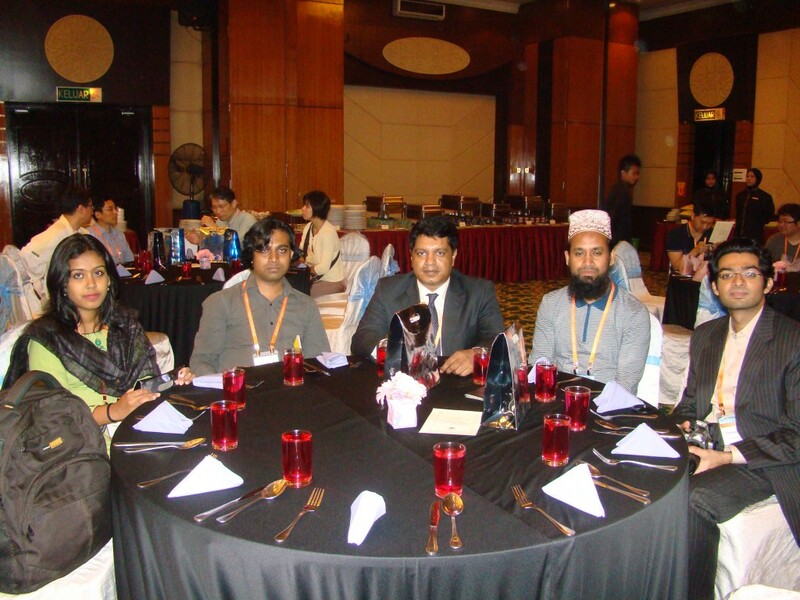 Ahsan Habib received his BS & MS from the Department of Computer Science and Engineering, Islamic University of Technology (IUT) and he is now a PhD student in the Department of CSE, University of Dhaka. His research interest is in Wireless Sensor Networks. Md. Mofijul Islam Akash (2014 - Present) Send Email Short Biography: Md. 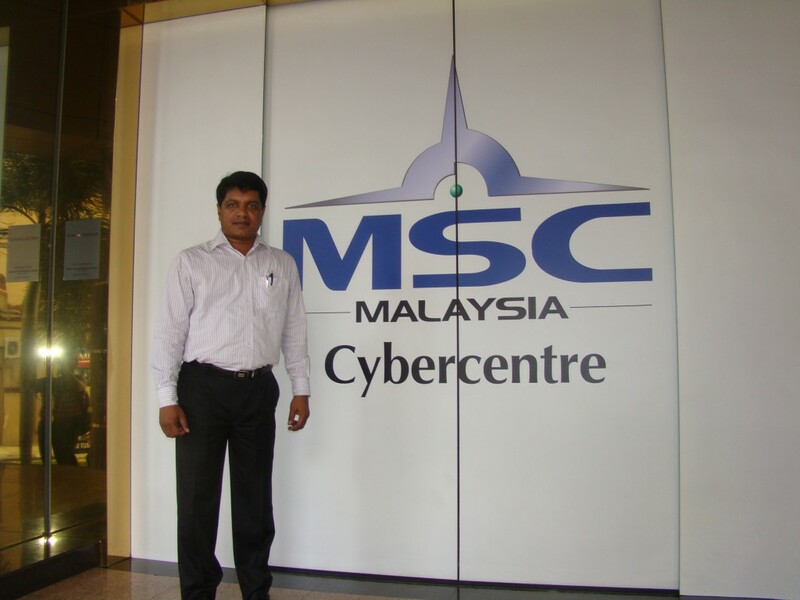 Mofijul Islam received his BS from the Department of Computer Science and Engineering, University of Dhaka, Bangladesh and he is now an MS student of the same department. 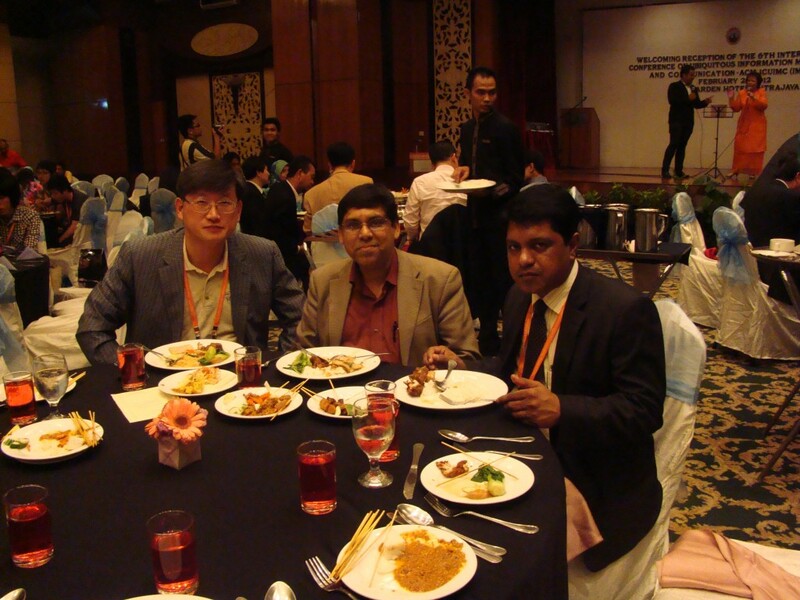 His research interests include Cloud Computing, Mobile Cloud Computing, IoT, Directional Sensor Network, Big Data, etc. 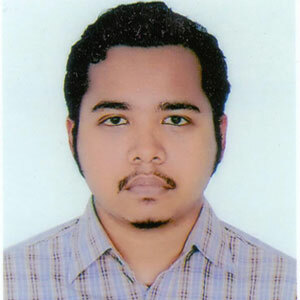 Amit Kumar Das (2011 - 2015) Send Email Short Biography: Mr. Amit Kumar Das completed his BS and MS from the Department of Computer Science and Engineering, University of Dhaka, Bangladesh in 2013 and 2015, respectively. He is now working as a Software Engineer in Robi Axiata Limited, Bangladesh. His research interests include Cloud Computing, Energy-Optimization, Sensor Networks, Green Cellular Networks, etc. He has good number of research publications in these areas. He is a student member of IEEE. Md. 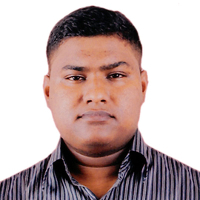 Manowarul Islam (2011 - 2013) Short Biography: Mr. Md. 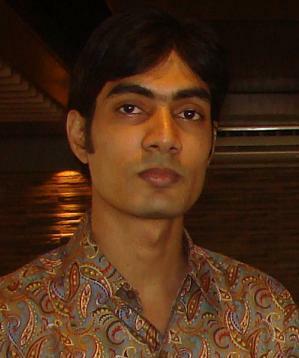 Manowar Hossain completed his BS and MS from the Department of Computer Science and Engineering, University of Dhaka, Bangladesh in 2010 and 2012, respectively. He is now a lecturer of the Department of Computer Science and Engineering, Jagannath University (JnU), Dhaka, Bangladesh. His research interests include Ad hoc networks, routing and congestion control issues. Md. 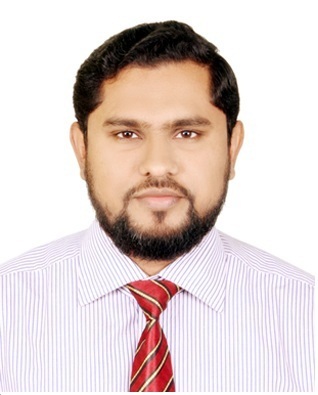 Mahfuzur Rahman Bosunia (2011 - 2013) Short Biography: Mr. Md. 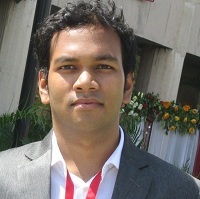 Mahfuzur Rahman Bosunia completed his BS and MS from the Department of Computer Science and Engineering, University of Dhaka, Bangladesh in 2010 and 2012, respectively. He is now on leave from his post of programmer of Bangladesh Bank and doing his PhD research works in Hankuk University of Foreign Studies (HUFS), South Korea. His research interests include Ad hoc networks, routing and congestion control issues. 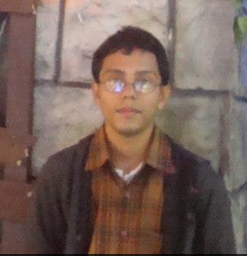 Uzzal Dutta (2012 - 2014) Send Email Short Biography: Mr. Uzzal Dutta completed his BS and MS from the Department of Computer Science and Engineering, University of Dhaka, Bangladesh in 2012 and 2014, respectively. 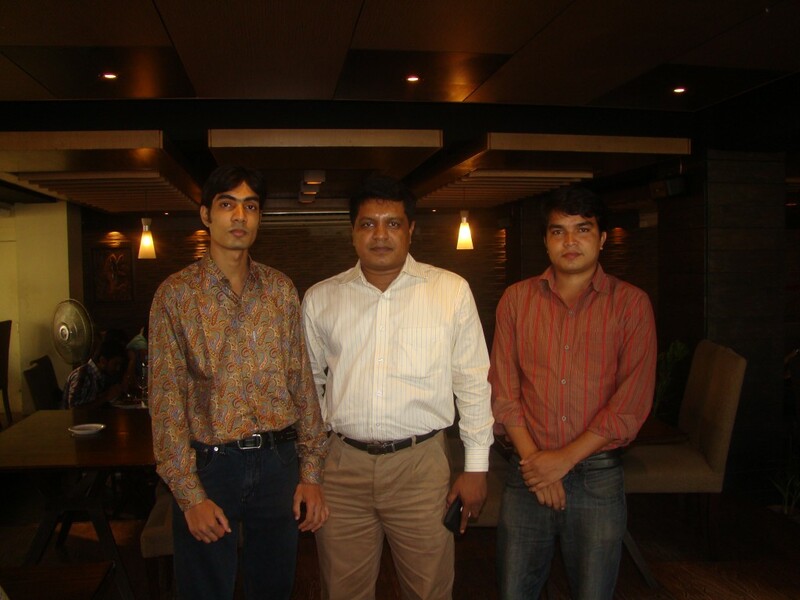 He is now working as a Sr. Software QA Engineer in Brain Station-23, Dhaka, Bangladesh. His research interest is in Green Cellular Networking. 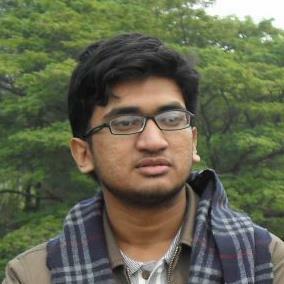 Mahbub-E-Khoda (2012 - 2014) Short Biography: Mr. Mahbub-E-Khoda completed his BS and MS from the Department of Computer Science and Engineering, University of Dhaka, Bangladesh in 2012 and 2014, respectively. He is now working as a Lecturer of the Department of Computer Science and Engineering, University of Liberal Arts Bangladesh. His research interests include Energy-Optimization, Mobile Cloud Computing, Cooperative Communications in Wireless Networks, etc. 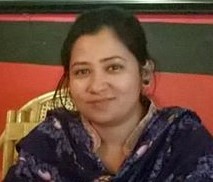 Iffat Anjum (2014 - 2015) Send Email Short Biography: Iffat Anjum completed her BS and MS from the Department of Computer Science and Engineering, University of Dhaka, Bangladesh in 2013 and 2015, respectively. She is now a Lecturer of the Department of Computer Science and Engineering, Brac University, Bangladesh. Her research areas include Body Sensor Networks, Cognitive Radio Networks, Medium Access Control Protocols, Energy-Optimization, etc. She is a student member of IEEE. 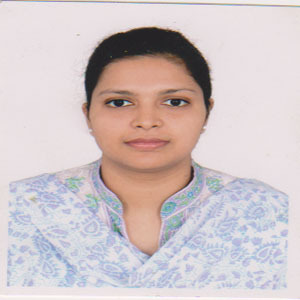 Asma Enayet (2014 - 2015) Send Email Short Biography: Ms. Asma Enayet completed her BS and MS from the Department of Computer Science and Engineering, University of Dhaka, Bangladesh in 2013 and 2015, respectively. 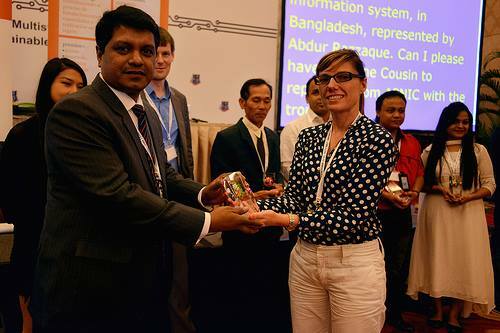 She is now working as a Lecturer of the Department of Computer Science and Engineering, Ahsanullah University of Science and Technology (AUST), Bangladesh. Her research interests include Mobile Cloud Computing, Energy-Optimization, Sensor Networks, Green Wi-Fi Networks, etc. She has good number of research publications in these areas. He is a student member of IEEE. 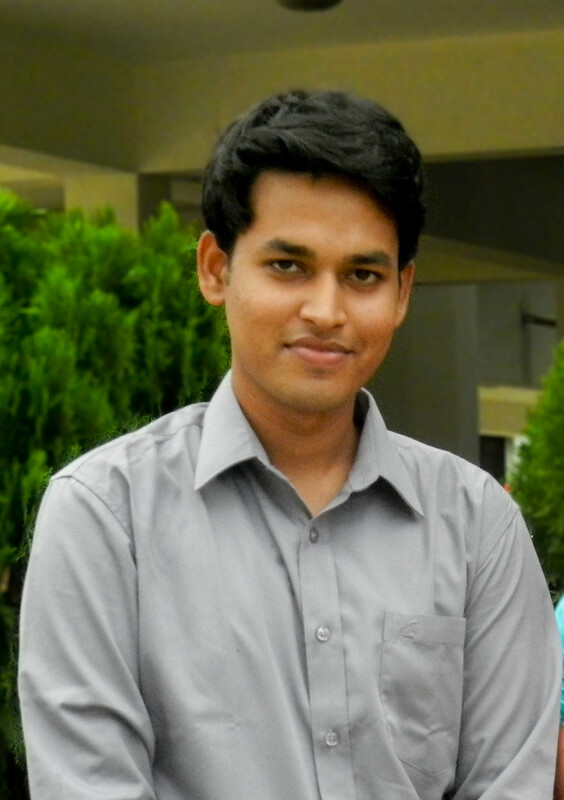 Tamal Adhikary (2015 - 2015) Send Email Short Biography: Mr. Tamal Adhikary completed his BS and MS from the Department of Computer Science and Engineering, University of Dhaka, Bangladesh in 2013 and 2015, respectively. 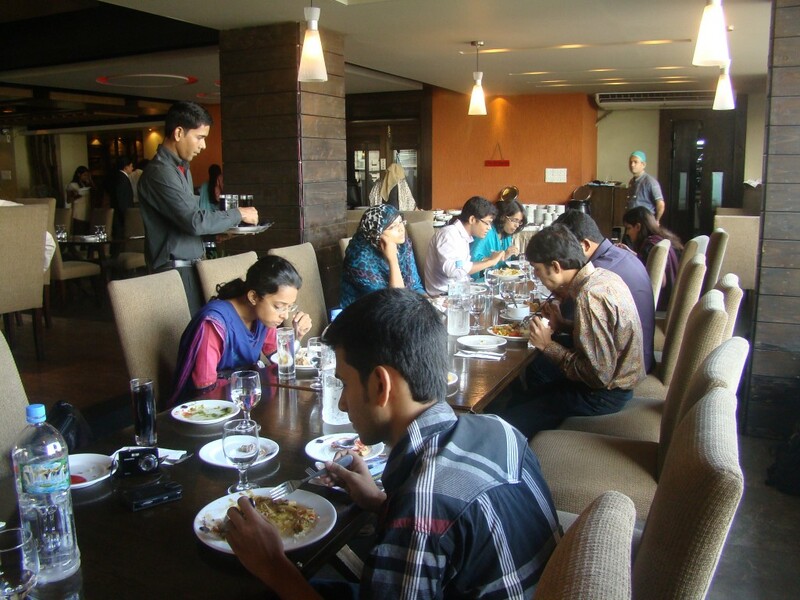 He is now working as a Lecturer of the Department of Computer Science and Engineering, Brac University, Bangladesh. His research interests include Cloud Computing, Energy-Optimization, Sensor Networks, Green Cellular Networks, etc. He has good number of research publications in these areas. He is a student member of IEEE. 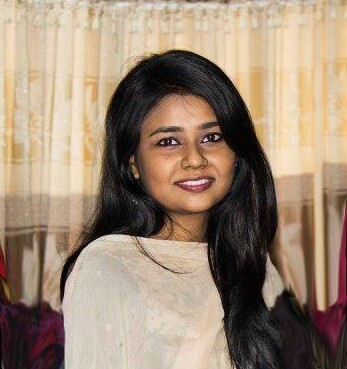 Nusrat Mehajabin (2014 - 2015) Short Biography: Ms Nusrat Mehajabin completed her BS and MS from the Department of Computer Science and Engineering, University of Dhaka, Bangladesh in 2013 and 2015, respectively. She is now working as a Lecturer of the Department of Computer Science and Engineering, Brac University, Bangladesh. Her research interests include Energy-Optimization, Sensor Networks, Green Wi-Fi Networks, etc. She has good number of research publications in these areas. She is a student member of IEEE. 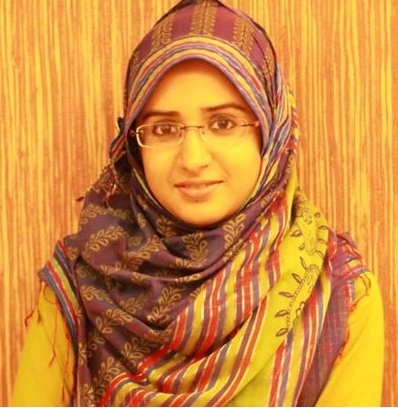 Madiha Tabasssum (2015 - 2015) Send Email Short Biography: Ms Madiha Tabassum completed her BS and MS from the Department of Computer Science and Engineering, University of Dhaka, Bangladesh in 2013 and 2015, respectively. She is now working as a Lecturer of the Department of Computer Science and Engineering, Green University, Bangladesh. Her research interests include Cognitive Radio Networks, Routing , Medium Access Control, etc. She has good number of research publications in these areas. She is a student member of IEEE. 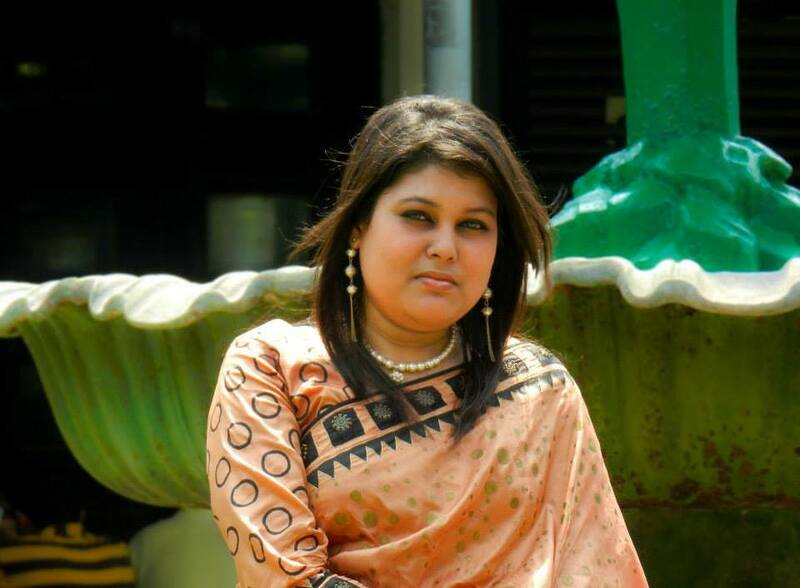 Chadni Islam (2014 - 2015) Send Email Short Biography: Ms. Chadni Islam completed her BS and MS from the Department of Computer Science and Engineering, University of Dhaka, Bangladesh in 2013 and 2015, respectively. She is now working as a Lecturer of the Department of Computer Science and Engineering, Eastern University, Bangladesh. Her research interests include Energy-Optimization, Wireless Networks, Smart Parking, etc. She is a student member of IEEE. 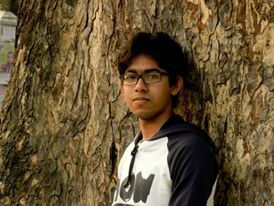 Sayef Azad Sakin (2014 - 2016) Send Email Short Biography: Mr. Sayef Azad Sakin completed his BS from the Department of Computer Science and Engineering, University of Dhaka, where he is now an MS research student. His area of research is Self-coexisting Cognitive Radio Networks. 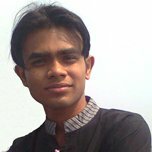 Sujan Sarker (2013 - 2017) Send Email Short Biography: Sujan Sarkar received his BS from the Department of Computer Science and Engineering, University of Dhaka, Bangladesh and he is now an MS student of the same department. His research interests include Cognitive Radio Sensor Networks, Participatory and Opportunistic Sensing, Crowdsourcing, etc. Md. Redowan Mahmud (2014 - 2016) Send Email Short Biography: Md. Redowan Mahmud received his BS from the Department of Computer Science and Engineering, University of Dhaka, Bangladesh and he is now doing his postgraduate research study in University of Melbourne under supervision of Prof. Rajkumar Buyya. 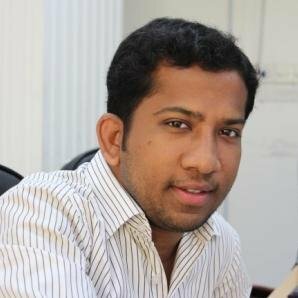 His research interests include Stemming in Bengali Language, Context-Aware Sensing and Scheduling, Mobile Cloud Computing (MCC), Cloud Radio Access Network (C-RAN), etc. 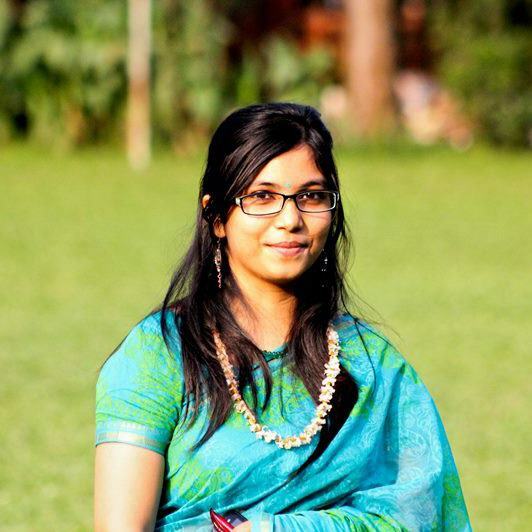 Mahbuba Afrin (2014 - 2016) Send Email Short Biography: Ms. Mahbuba Afrin received her BS from the Department of Computer Science and Engineering, University of Dhaka, Bangladesh in 2014 and she is now an MS student of the same department. 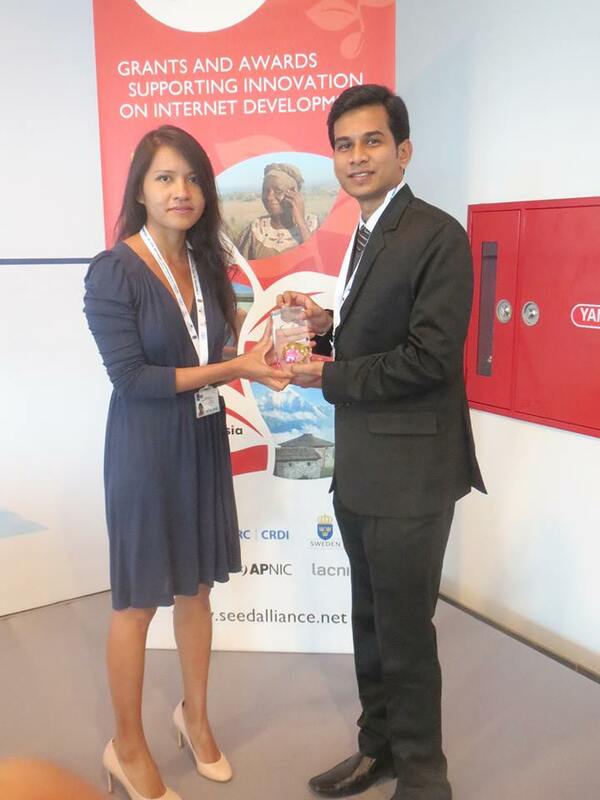 She is a research assistant of the Green Networking Research Group of the department. 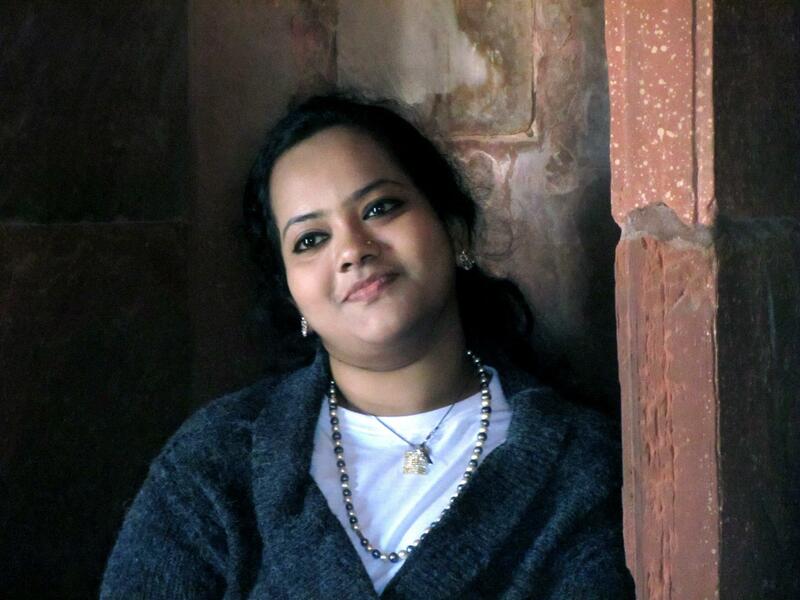 Her research interests include Stemming in Bengali Language, Context-Aware Sensing and Scheduling, Mobile Cloud Computing (MCC), Cloud Radio Access Network (C-RAN) etc. Md. 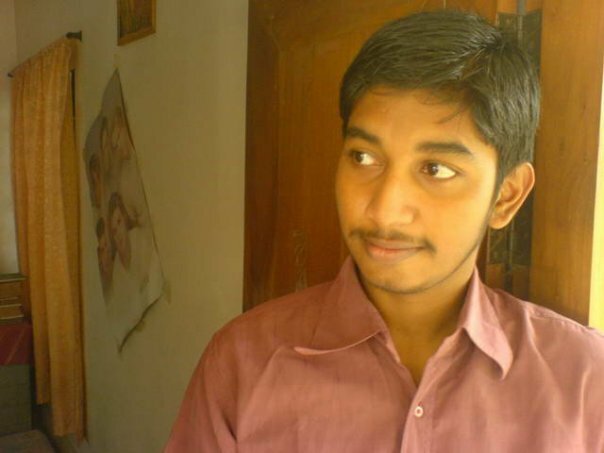 Nazmus Sakib Miazi (2012 - 2015) Send Email Short Biography: Mr. Md. Nazmus Sakib Miazi completed his BS from the Department of Computer Science and Engineering, University of Dhaka in 2013. He is now a PhD student of the Department of Software and Information Systems (SIS), University of North Carolina at Charlotte. His research interests include Cyber Security, Machine Learning, Pervasive Computing, Distributed Systems, Cloud Computing. He is a student member of IEEE. Ridi Hossain (2013 - 2015) Send Email Short Biography: Ridi Hossain received her BS from the Department of Computer Science and Engineering, University of Dhaka, Bangladesh and she is now working as a lecturer of the Department of Computer Science and Engineering, Ahsanullah University of Science and Technology. Her research interests include Cognitive Radio Networks. 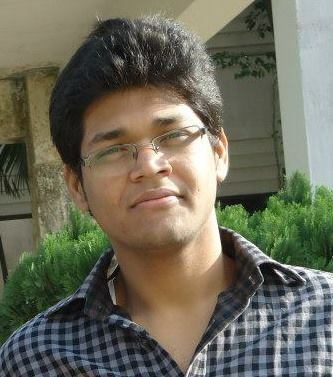 Amit Kumar Nath (2014 - 2015) Send Email Short Biography: Amit Kumar Nath received his BS from the Department of Computer Science and Engineering, University of Dhaka, Bangladesh and he is now an MS student of the same department. His research interests include Participatory and Opportunistic Sensing. 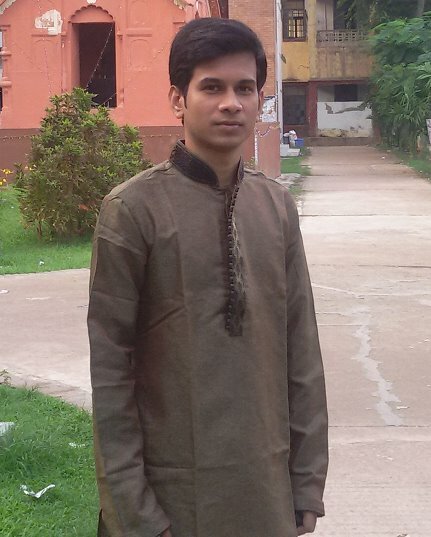 Mir Mehedi Ahsan Pritom (2012 - 2014) Send Email Short Biography: Mr. Mir Mehedi Ahsan Pritom completed his BS from the Department of Computer Science and Engineering, University of Dhaka in 2014. He is currently a PhD student at University of North Carolina, Charlotte and doing research on Cyber Security and Data Analysis under Professor Dr. Bill Chu in Center for Configuration Analytics and Automation(CCAA) which is one of top research centers for security related research funded by NSF in US. 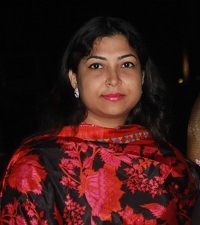 Sharbani Pandit (2012 - 2014) Send Email Short Biography: Ms. Sharbani Pandit completed her BS from the Department of Computer Science and Engineering, University of Dhaka in 2014. She is currently a PhD student at Georgia Institute of Technology, USA and focusing on telephone threats under Prof. Mustaque Ahmad. Her research interests include Body Sensor Networks, Security, Mobile Cloud Computing and Distributed systems. 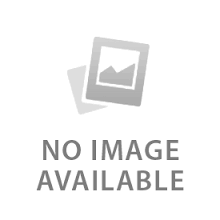 Krishanu Sarker (2012 - 2014) Send Email Short Biography: Mr. Krishanu Sarker completed his BS from the Department of Computer Science and Engineering, University of Dhaka in 2014. He is currently a PhD student at Georgia State University, USA. His research interests include Body Sensor Networks, Mobile Cloud Computing and Distributed systems. Md. Saidur Rahman Rifat (2013 - 2016) Send Email Short Biography: Mr. Md. 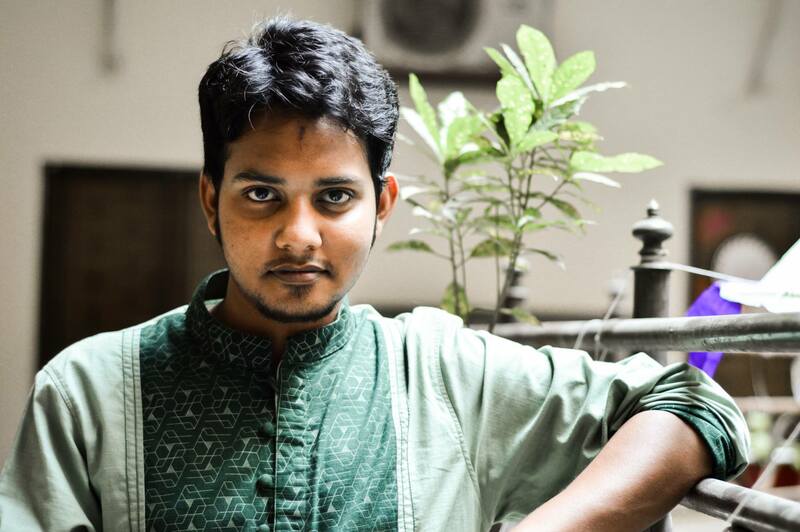 Saidur Rahman Rifat is an undergraduate student of the Department of Computer Science and Engineering, University of Dhaka, Bangladesh. His research interest is in resource scheduling in wireless networks. 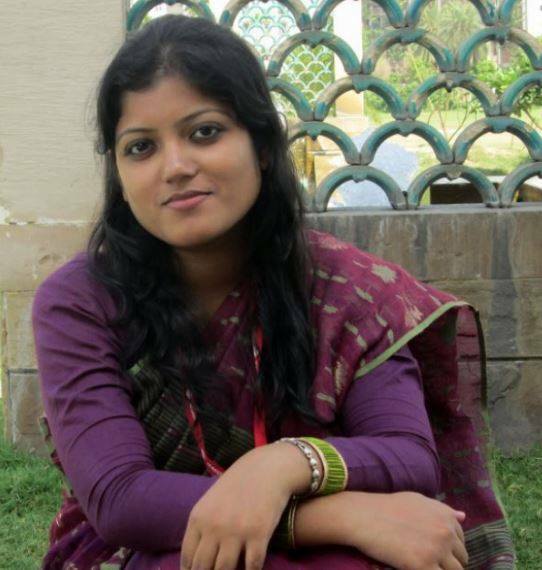 Anika Anjum Prima (2013 - 2016) Send Email Short Biography: Ms. Anika Anjum Prima is an undergraduate student of the Department of Computer Science and Engineering, University of Dhaka, Bangladesh. Her research interest is in resource scheduling in wireless networks. 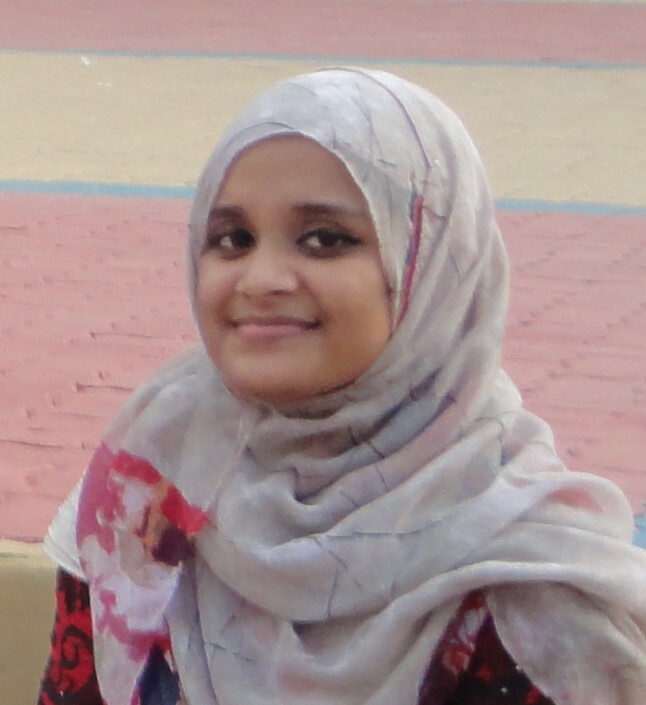 Jannatul Ferdous (2013 - 2016) Send Email Short Biography: Ms. Jannatul Ferdous is an undergraduate student of the Department of Computer Science and Engineering, University of Dhaka, Bangladesh. Her research interest is in Internet of Things. Md. 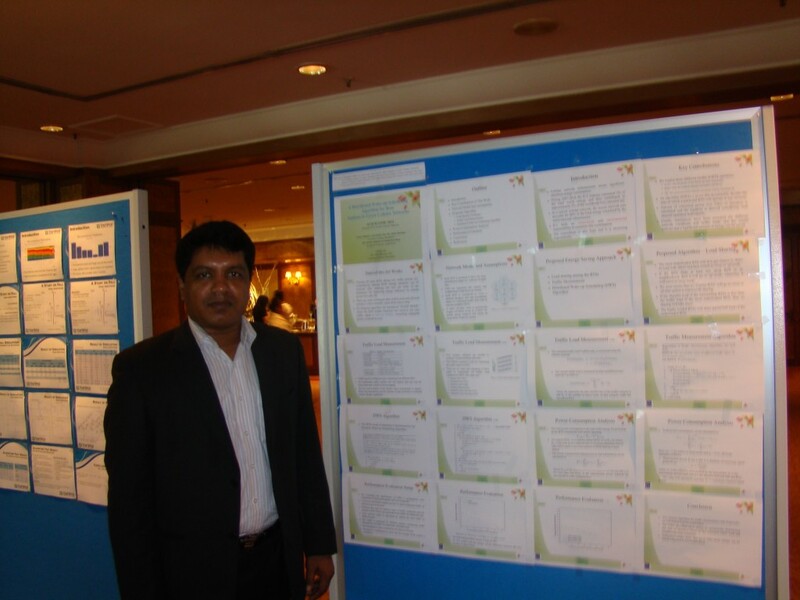 Parvez Mollah (2013 - 2016) Send Email Short Biography: Mr. Md. Parvez Mollah is an undergraduate student of the Department of Computer Science and Engineering, University of Dhaka, Bangladesh. His research interest is in Internet of Things. 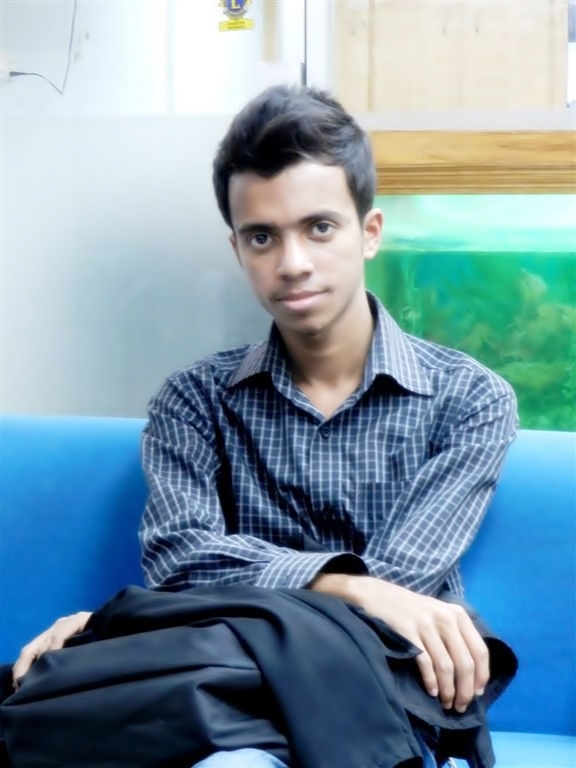 Kazi Rashedul Islam (2013 - 2016) Send Email Short Biography: Mr. Kazi Rashedul Islam is an undergraduate student of the Department of Computer Science and Engineering, University of Dhaka, Bangladesh. His research interest is in demand response optimization in smart grid systems. 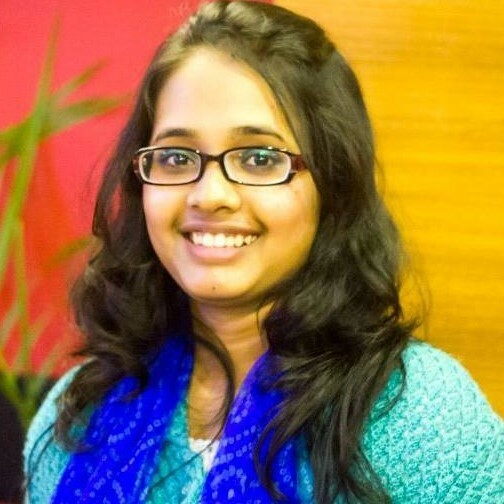 Subreena Tabassum (2013 - 2016) Send Email Short Biography: Ms. Subreena Tabassum is an undergraduate student of the Department of Computer Science and Engineering, University of Dhaka, Bangladesh. Her research interest is in demand response optimization in smart grid. Laptop Quantity: 4 Purpose: General purpose laptop. Smartphone Quantity: 4 Purpose: Used for mobile application development and testing. Printer Quantity: 1 Purpose: Document printing. Router Quantity: 1 Purpose: Network simulation. Development of an Efficient Stemming Algorithm for Bengali Source: Code Crafters International Duration: 2013 - to date Project Members: Dr. Md. 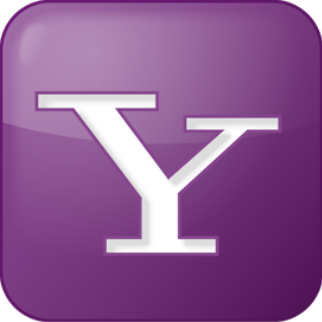 Abdur Razzaque Description: No description available.